Sam recently completed filming lead role in upcoming thriller feature film 'Killers Within' and was awarded Best Supporting Actor at Sydney Film festival for his work as Abel in the award winning Imperative Pictures feature film 'Imperfect Sky'. 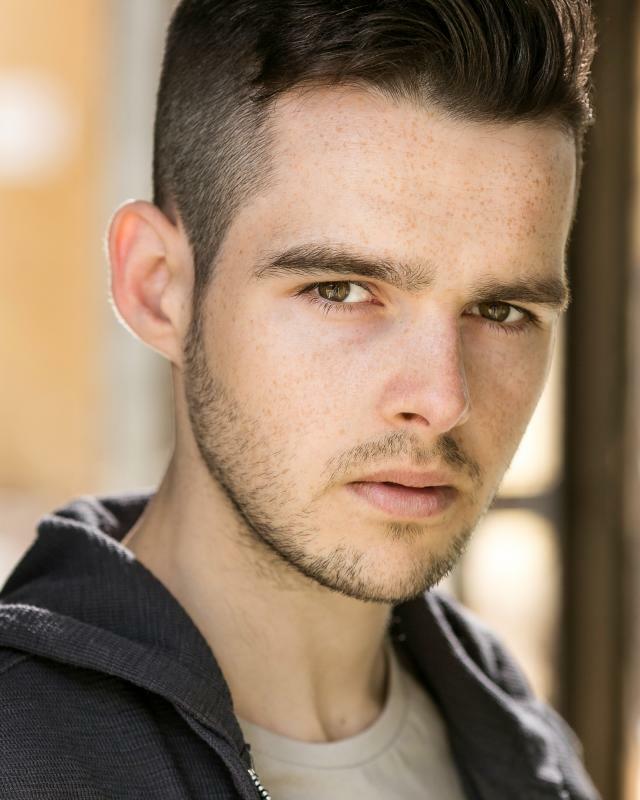 His leading television credits include Edwin in the US TV series 'Vikings'; Michael in the Irish television series Deception; Kyle in the BBC's 'Casualty'; Fergal in the BBC series 'Waterloo Road' and he played the part of Will Williams in the BBC WWII drama 'My Mother and Other Strangers'. Sam also can't help but feel like a plonker when writing about himself in the third person.